China is known for banning movies though not for political content, but rather for censorship over content which “promotes cults or superstition” as is the case with the new movie out this weekend. 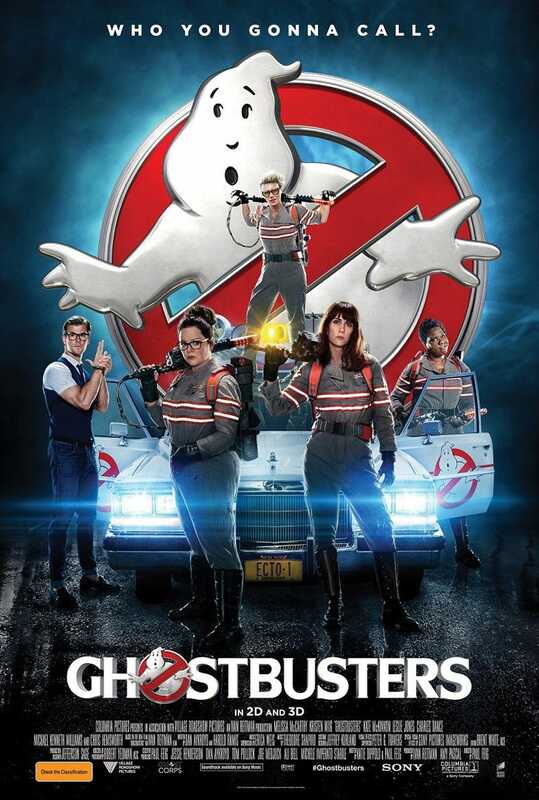 “It’s been confirmed that Ghostbusters won’t be coming to China, because they think it’s not really that attractive to Chinese audiences,” says one Chinese executive. “Most of the Chinese audience didn’t see the first and second movies, so they don’t think there’s much market for it here,” the exec adds. There’s also the consideration that Chinese market carries heavy weight in International Distribution and this ban will likely have an impact on the movie’s overall success.